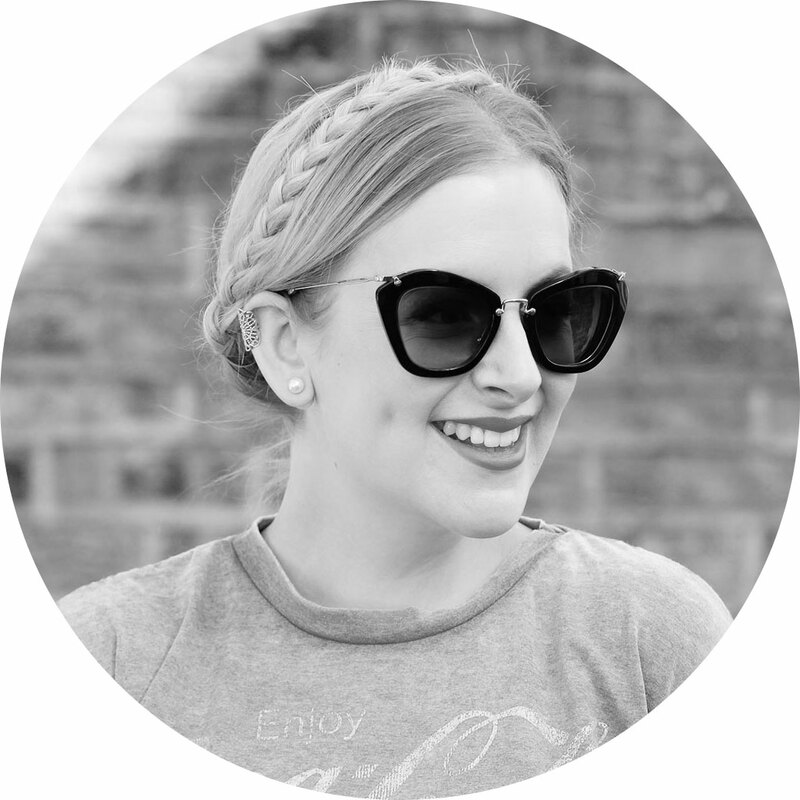 Last week I wrote about caring for hair extensions, and this week it’s all about styling. It took me quite a while to get used to styling my extensions. I was so used to my short, fine, poker-straight hair that suddenly having long, naturally curly hair was a real shock and I had no idea what to do with it. The first few days were lost to frizz, tatty ends and clouds of hairspray as I battled with an entirely new hair type. My extensions are naturally curly with a tendency to frizz, so taming my locks is a really important part of my styling routine. After washing and conditioning, I run a few pumps of Luxe Oil through the lengths and ends, followed by a teeny bit of Frizz Ease. This combination not only leaves my hair smooth and sleek, but protects it from heat damage and nourishes it throughout the day. 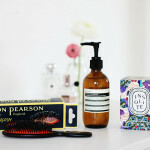 Luxe Oil is lovely and light for finer hair – I absolutely adore this product. 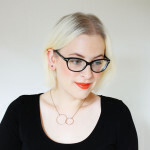 Having hair extensions often means there are two different hair types on one head – my natural hair is still fine and poker straight, and I have to treat it a bit differently to the extensions further down. A spritz of Aveda Pure Abundance Style Prep on my roots gives that fine hair the bounce it needs, and I blow dry the top section of my hair upside down to give it extra oomph. I find a good blowdry is the best way to keep my hair smooth and under control. I work on small sections at a time, clipping the rest of my hair on top of my head and drying each section with a round brush to pull it straight. I use the Boar Bristle Brush from Cloud Nine (c/o) as the soft bristles glide over my bonds without snagging or pulling. When my hair is dry and straight, I use one of two tools – either my Cloud Nine Original Irons or my Cloud Nine Waving Wand (c/o). Both these tools are absolutely fantastic – the variable heat settings mean I can lower the temperature to protect my extensions, and the results are amazing. The Irons smooth the ends of my hair so it looks sleek and shiny, while the Wand creates loose, vintage-style waves that last for days. 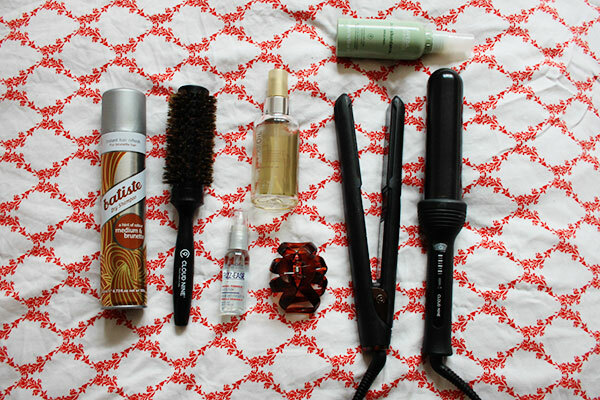 The final step in my styling routine is a few sprays of Batiste. 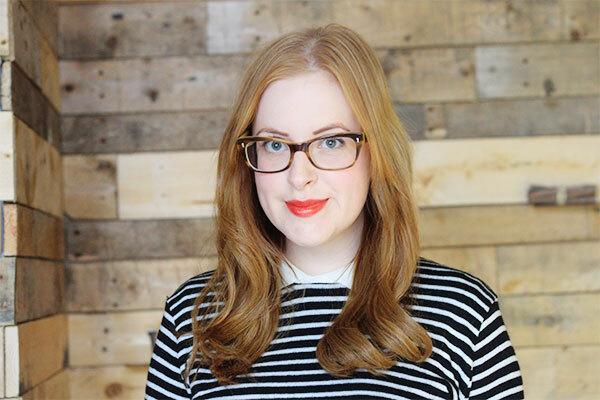 Recently I’ve been wooed by the Oribe Dry Texturising Spray but I always come back to Batiste – it’s great for boosting my fine roots, especially now they’re easily weighed down by the length of my extensions. And that’s that! In this photo my styling is a day old but still holding up nicely. Do you have any tricks or tips for styling extensions or long hair? Share in the comments! Great post! I have really long thick hair and I swear by my mum’s homemade hair oil – made from henna and coconut oil, plus other things she won’t tell me is in it – just coconut oil will do as well. I put it on overnight and then wash it out the next morning, makes it super shiny and gives it some weight to stop it getting bushy. I also love argan oil, makes my hair nice and smooth and fixes the frizz. your hair looks great!! i would never know you had extensions in! I also bought all Hair styling products for my wife and it is perfect in its features. I love how natural your extensions look. I found using velcro rollers on the top sections of my hair and pinning my extensions into large curls and spraying gave a really natural, easy curled finish. 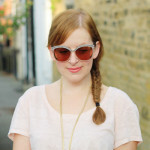 Dry shampoo was my friend, and plaiting before bed helped avoid knots and tangles. Do the extensions damage your natural hair? One hears of extensions pullling out clumps of hair…Are they comfortable? Can you get up and go with them or is there a lot of looking after? My natural hair is the same as yours so I am v keen on going down the extensions route so follow your hair journey avidly. When I had clip-in extensions my natural hair was in a terrible state after just three months of wearing them, and I didn’t wear them 24/7 like I do with these. When I went for my second set of Great Lengths extensions, my natural hair was SO much longer, so soft, smooth and silky. The extensions basically protect your natural hair from any heat styling, so it’s able to grow and recover underneath while the extensions take the brunt. The bonds themselves are made from keratin which is a substance found naturally in hair, so it doesn’t damage your own hair at all. The weight of the hair is akin to the weight of your own hair – extensions get a bad rep when you see pics of extension-loving celebs with bald patches, but that’s often because celebs wear hair that’s too heavy for their natural hair, and they wear too much of it to get that very dramatic, volumous look. I’ve experienced absolutely zero damage to my own hair while wearing extensions. They don’t pull at all, feel entirely comfortable and natural. It takes a while to get used to sleeping in them but after a few days it’s totally normal. You do have to be careful that they don’t get matted or tangled – I tie mine up when I sleep – and you absolutely must have them removed by a professional, but other than that they’re really just like your own hair. Thank you so much for your long and detailed answer. Love the skater skirt, fluffy jumper in your next post you look better styled than the model on the Whistles website wearing the skater skirt. I was so used to my short, fine, poker-straight hair that suddenly having long, naturally curly hair was a real shock and I had no idea what to do with it.